Fans of Flint basketball who haven’t made a weekend trip over Lansing to catch a game or two in the Moneyball Summer Pro-Am are missing out. The league features college and professional talent from all over the state, including most of the current Michigan State roster, but this year, there has also been a large influx of Flint’s best products. In fact, two of the six rosters are nearly full of Flint players. Here are some of the Flint guys you can see playing: Charlie Bell, Kelvin Torbert, Lamar Rice, Greg Burks, Desmond Young, William Hatcher, Kevin Tiggs, Marcus Skinner, JuJuan Cooley, Corey Santee, Mike Martin, Marquise Gray, Janon Cole, LaMarcus Lowe and Thad McFadden. This weekend, Hatcher, a Carman-Ainsworth grad, stole the show in Sunday’s game. 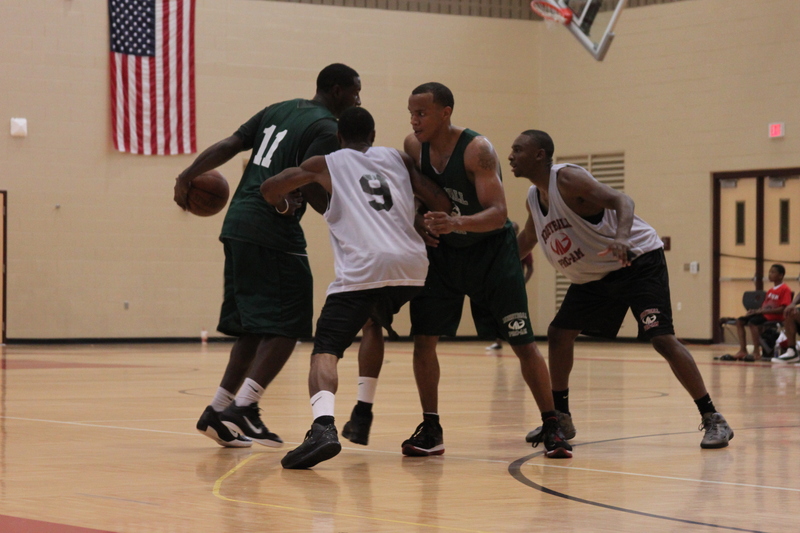 Hatcher set the Moneyball single game high this summer by scoring 53 points against the Young Guns team. Hatcher out-dueled the opposing team’s point guard, Nate Duhon, who plays at Lansing Community College, and scored 30 in the game. Hatcher hit the game winner with less than two seconds left. His 53 bested the 45 points scored by Mt. Pleasant grad and current Central Michigan standout Trey Zeigler in a game Saturday. You knew it wouldn’t be long before this column was written. It’s a column that probably needed to be written for a Detroit audience, since the Motor City is the epicenter of the state’s basketball recession. Essentially the columnist makes the case (with help from several others) that the state of Michigan is no longer a basketball Mecca, as it had been for many years. So what’s the crux of the matter? Coaching? A declining population? Instability caused by transfers? The changes around the state not only are affecting the NBA but college basketball, as well. Michigan State coach Tom Izzo, for instance, sees a difference when he recruits the state. “You still have enough good players here for Michigan and Michigan State to survive,” said Izzo, who recruited players such as Mateen Cleaves (Flint), Jason Richardson (Saginaw), Marcus Taylor (Lansing) and Maurice Ager (Detroit) to East Lansing. Izzo blames the drop-off on key cuts in elementary and youth programs. Former Mott Community College assistant Dave Clark, now the head coach at Owens Community College in Toledo, had some nice things to say about the Bears’ hall of fame head coach, Steve Schmidt, recently. 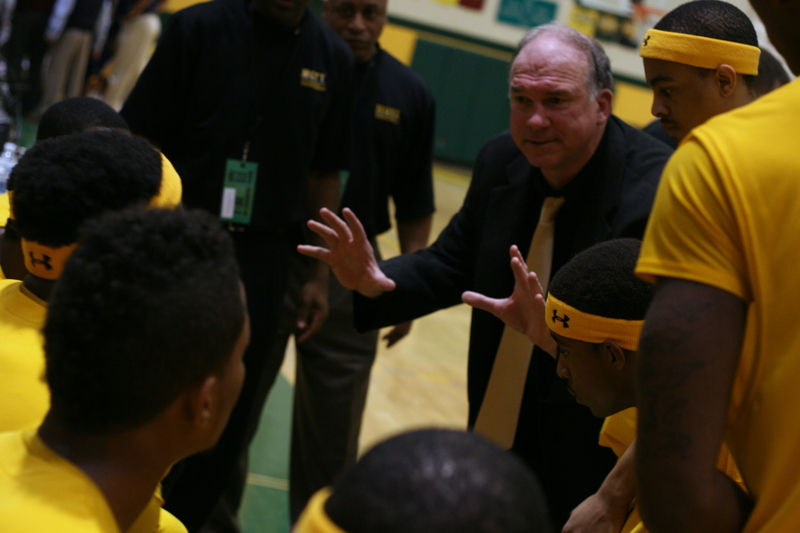 After working under Stan Joplin and Louis Orr, you’ve spent the last two years at Mott under Steve Schmidt, who has 537 wins and three JUCO national titles in 20 years. What did you learn from him? SWARTZ CREEK, Michigan — Think of all the different ways to spend 10 bucks these days. Now, of the things you’re thinking of right now consider how many can actually be considered an investment in the future? On Thursday, July 14 from 6-8 p.m. at The Cage in Swartz Creek, you can trade 10 bucks for two hours with one of the top skill development coaches I’ve seen. Swartz Creek head coach Jeremy Trent will host the individual player development clinic for players, parents and coaches of all levels. 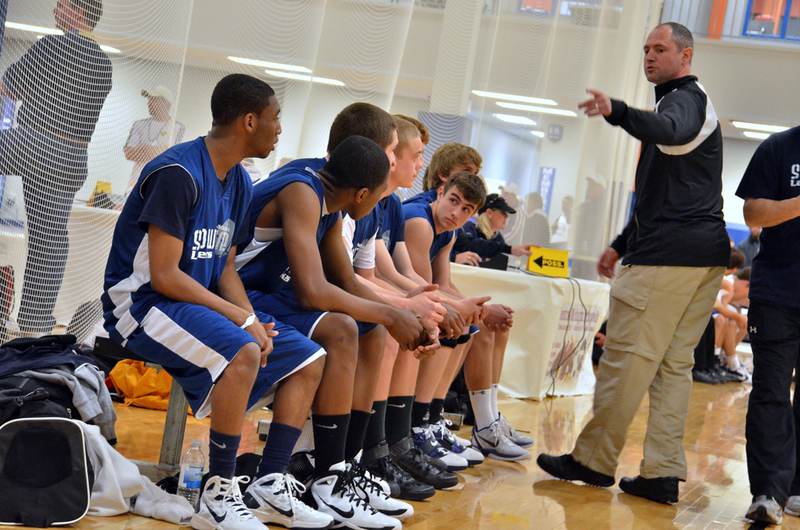 There will be many new drills that were highlighted at a recent Xavier University coaching camp in Cincinnati. The drills will be demonstrated by players from different levels of the game. The Cage Fieldhouse is located at 4110 Morrish Road in Swartz Creek, just off I-69. This kid is way better than I thought a couple years back. I loved his brother in high school, but Denzel’s game is even more diverse.